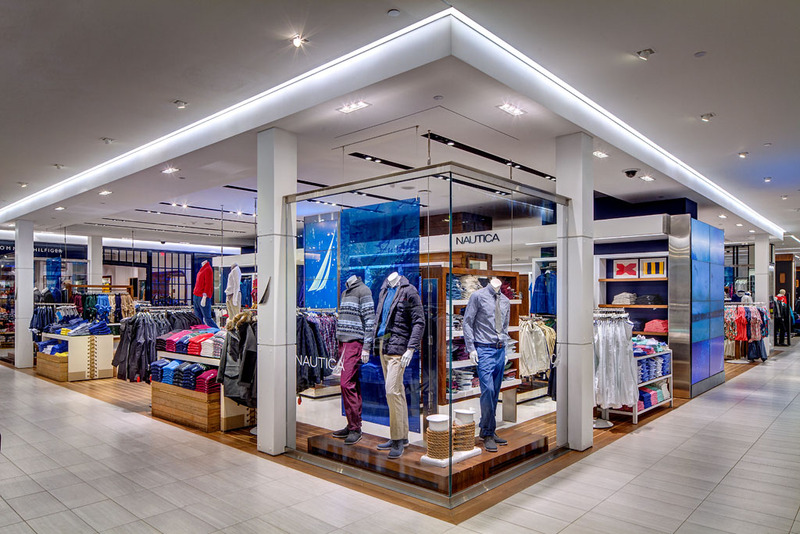 VDI has been designing, manufacturing, and installing custom store fixtures and displays for some of the most successful retailers in the world since 1992. We are a high capacity, full service fixture design and manufacturing company, dedicated to providing state of the art fixtures. From vendor shop fixtures and installations, to POP displays and custom signage, VDI has the knowledge, the experience, and the skills to execute your vision with attention to details and exceptional results. Our digital Imaging and Interactive Display Division can turn your concepts into reality. From individual merchandised items to full shop renderings, the possibilities are endless. VDI's versatility in metal, wood, glass, and acrylic has brought us to the forefront of the store fixture industry. We challenge our designers and engineers to be leaders in retail concepts and solutions. With metal quality and millwork that surpasses industry standards, your fixtures will be built to last in the rigorous retail environment. VDI is able to guarantee a quality finished product since all fabrication is conducted in-house. Department Stores. Chain Stores. Public & Private Industries. Our integrated services are structured to meet the needs of retail brands in every type of environment. Our domestic manufacturing facilities are 100% company owned, and located in Syracuse, NY, with twenty-eight loading docks to service our customer's logistic needs. We also have an additional shop dedicated for small projects and prototypes, and offer the option of imported fixtures and pricing from our partnered facilities overseas.